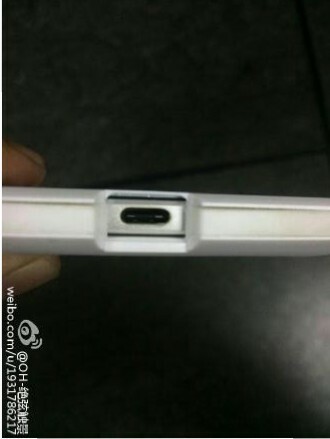 Thanks to a couple of posts on Google+, we may have our first look at the upcoming Huawei Nexus, codenamed “angler.” The device appeared in the hand of some sort of tester, with photos showing the phone’s front and backside, USB Type-C port, and boot screen that gives us a hint of the specs. Assuming these pictures are legit, we have a confirmation on the phone carrying the codename “angler,” a name that first popped up back in May. 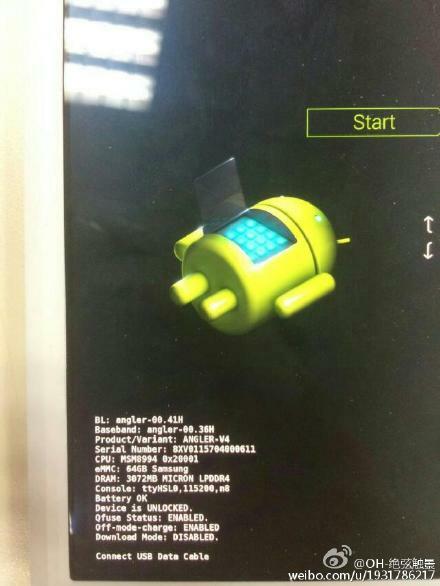 The boot screen from the device also shows it with a Snapdragon 810 processor (MSM8994), 3GB RAM, and 64GB storage. 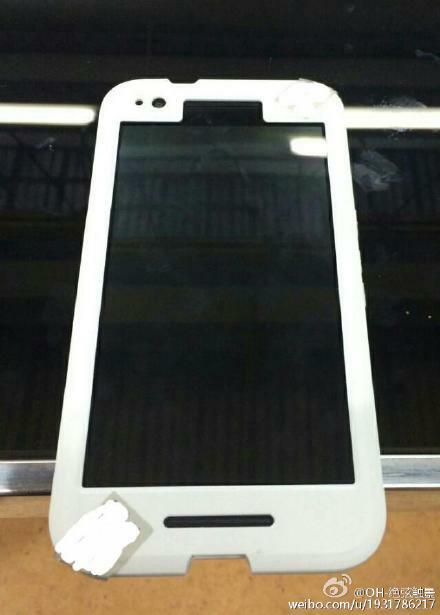 As for what the device looks like, well, it’s got some sort of Droid X-like camera hump at the top, along with a matte white or black finish. 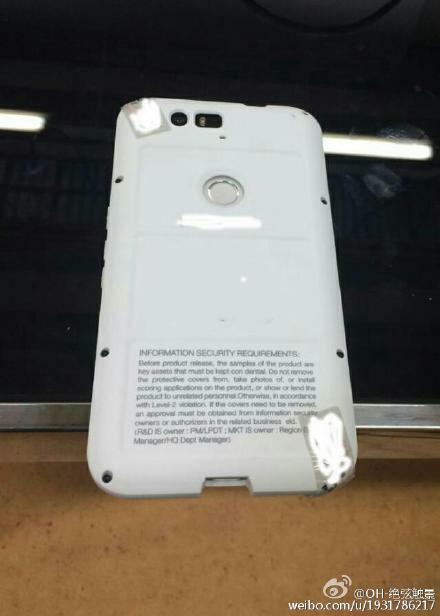 We can see a fingerprint sensor housed in the middle of its backside, front speakers on the front, and Nexus branding running vertically. It looks like the renders created a week ago. It’s all…ummm…interesting, to say the least. 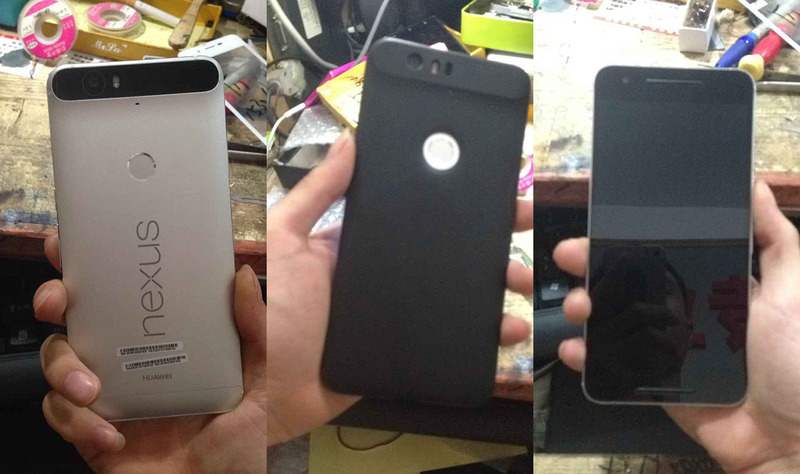 Previous rumors suggested that this phone would have a 5.7-inch display.